Living With Mesothelima-My Diary- Saatchi Bill will be further debated on Friday (December 12) in the Lords. The run down to Christmas is underway now as the panic sets in. My Brother has phoned and we will doing our annual present swap next Saturday. Thats when I know it is almost here. We have been getting the Motorhome ready, new batteries are in as ray has been doing that today. Presents are all bought wrapped and I have sent the final posted ones. The cost of postage is so dear nowadays. We have done well selling the Calenders but we would like to raise more money for The June Hancock Research Charity. The weather has been very cold and blowy and we now have a new word in the weather forecast. Storm Bomb. BBC weather presenter Carol Kirkwood said it would be a “wild” day from north Wales northwards, while it would be “blustery” further south. Explosive cyclogenesis – known colloquially as a “weather bomb” – is when a storm intensifies as the pressure at its centre drops rapidly (by more than 24 millibars in 24 hours). The storm currently affecting parts of the UK formed in this way. Speaking from Barra in the Outer Hebrides, Donald MacLeod, coxswain of the island’s lifeboat, said there was rain, hail and “plenty of wind”. Here in the South the wind has died down and we had a sunny but cold day. It allowed us to go shopping for a new TV. We have bought a larger one. I took the dog for a walk while Ray went in and looked at what was going and then I joined him. It looked huge in the shop and after struggling to the and from the car to get it in doors, it doesnt seem that large at all. Back in the warm again I got on and cooked dinner while Ray set it all up. 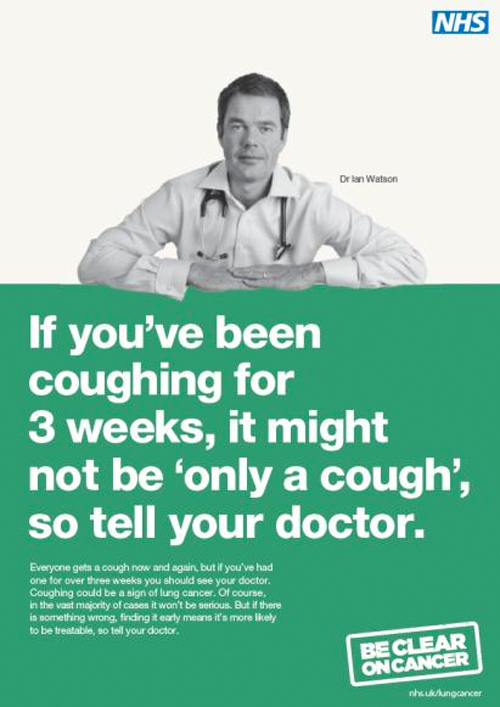 A advert that I think saves lives is this one. themselves to the surgery coughing or breathless. It might be something so innocent but it could be something naughty. Asbestos in UK Schools. A quite interesting image from Spencer Solicitors. It is becoming a fight to rid our schools of Asbestos. It is time the problem is resolved. More than 75 per cent contain asbestos. schools that were refurbished during this period also contain asbestos. it in locations that are vulnerable to damage by children. management in many schools are ineffective and at times dangerous. I will leave you to continue to read the report but there is a great problem that must be looked at properly. The Saatchi Bill. will be further debated on Friday (December 12) in the Lords. Slowly it moves forward. This entry was posted in Uncategorized and tagged asbestos, asbestos exposure, asbestos fibres. Bookmark the permalink. Asbestos exposure is too dangerous for the people associated with it. One should be careful handling it and better get trained before working on it.